As VietCredit continues to grow rapidly, partnering with large and professional brands allows us to connect with our existing and potential customers in innovative ways. 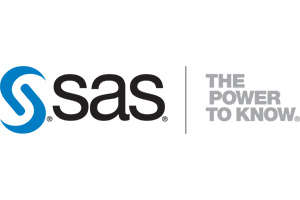 Nucleus Software is a global IT products and solutions company serving the Banking and Financial Services sector for the past three decades. Nucleus Software has helped more than 150 customers in 50 countries promote innovation, increase business value, and deliver excellent customer experience. Nucleus Software ‘s FinnOne Neo software won the world’ s 10 best – selling lending solution award, was provided and deployed to VietCredit. FinnOne Neo provides an enormous number of functions to analyze data, The powerful and user-friendly solution helps digitize the complete loan lifecycle end-to-end. Also, it allows VietCredit to make loan decisions through online data visualization. 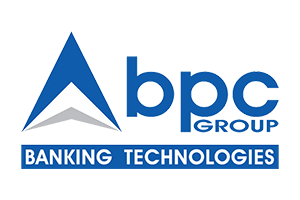 BPC Banking Technologies (BPC) was founded in 1995 and headquartered in Switzerland. BPC is an independent company and a global leader in payments solutions. To obtain sustainable development and create a long-term strategy, VietCredit collaborates with BPC to develop and implement a Card Management System (Core Card), providing the best service to customers. SAS is the world’s largest provider in data analytics. 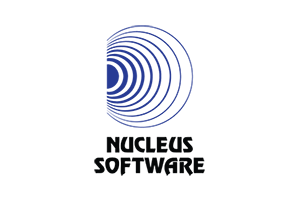 Based in Cary – North Carolina, SAS was founded in 1966. SAS develops and delivers a set of analytics software (aka SAS), which helps organizations access, manage, analyze and report data to support decision-making. SAS is installed at more than 83,000 organizations in 148 countries worldwide, in which over 96 out of 100 companies are members of the Fortune 500 (the largest US corporations). To become a leading company in Vietnam’s financial sector, VietCredit uses SAS for establishing a Credit Risk Management. The world-class software enables VietCredit to understand insights, proactively manage and predict potential risks. VietCredit officially is the first financial company in Vietnam qualified as a NAPAS’s member. With NAPAS’s Domestic ATM/POS Switching Service, the core product of VietCredit – Credit Loan Card – has made the first transaction through NAPAS system since April 4th, 2018. 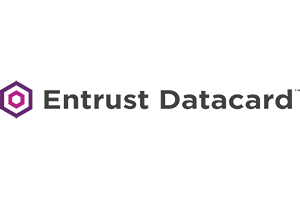 Entrust DataCard offers the most high-value financial card operations and high-assurance ID programs. VietCredit has partnered with Entrust Datacard to provide and deploy the Card Wizard system, which helps to create a world-class standard for Credit Loan Card – a strategic product of VietCredit. 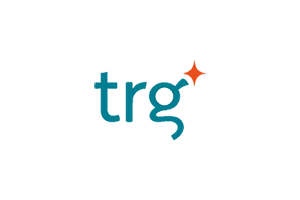 TRG is a global market-leading service provider, delivering B2B software solutions for financial management and accounting system. Currently, TRG is providing and implementing an accounting system (CoA) for VietCredit. 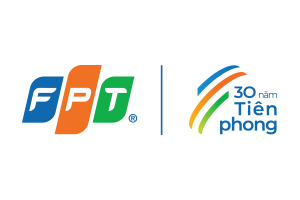 As a partner of VietCredit, FPT Information System (FPT IS) provides the cloud computing infrastructure with the highest security technology of Japan – FPT HI GIO CLOUD. 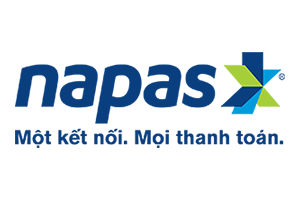 VietCredit Finance Joint Stock Company. ©2018 VietCredit. All Rights Reserved.